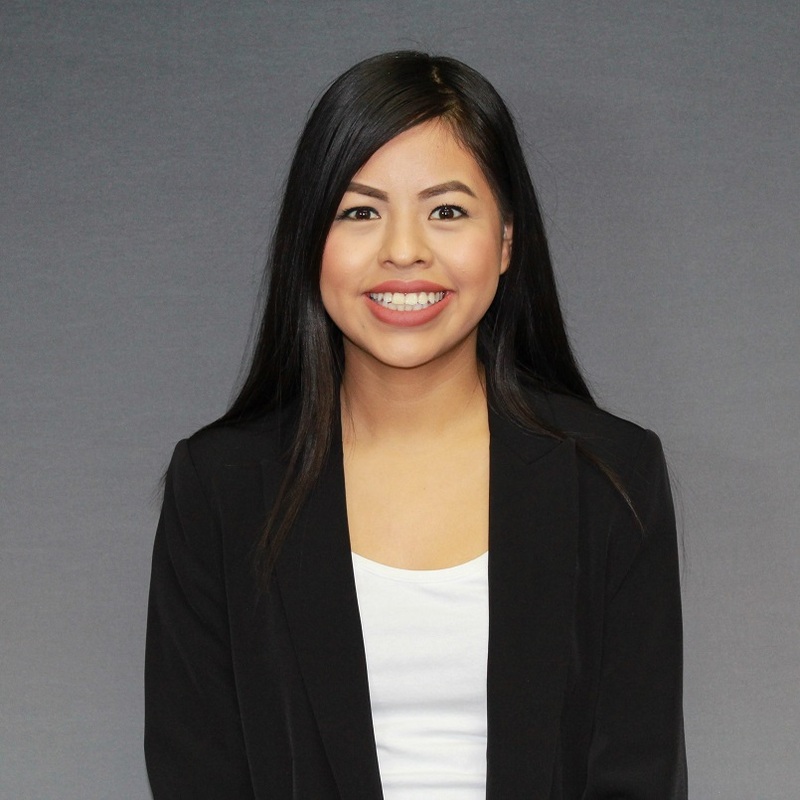 University of Central Arkansas student Itzel Velazquez has been named a 2019 Newman Civic Fellow. Campus Compact, a Boston-based nonprofit organization working to advance the public purposes of higher education, recently announced the 262 students who will make up the organization’s 2019-20 cohort of Newman Civic Fellows. Of Little Rock, Velazquez is a senior with a double major in international studies and political science, and a minor in Latin American and Latino studies. Velazquez is the only Arkansas student to be selected as a fellow this year. UCA student Itzel Velazquez has been named a 2019 Newman Civic Fellow. Velazquez is a UCA Ambassador, President’s Leadership Fellow, secretary for the Association of Future Alumni and president of Pi Sigma Alpha, the political science honors society. She is also an ambassador for the Andrew Goodman Foundation’s Vote Everywhere campaign, through which she was involved in civic engagement on campus and helped with voter registration drives. She has also served as vice president of the Latino Student Association and on the Student Government Association Diversity Committee. UCA President Houston Davis nominated Velazquez for the recognition. “Itzel Velazquez is not only a student leader, serving as a leader of the Latino Student Association and as a member of the President’s Leadership Fellows, but also a local community leader,” Davis stated in his nomination letter. “Itzel has been instrumental in bringing resources to the local Latino community through a Spanish-language college fair, the creation of new scholarships, and the creation of a local LULAC chapter and immigrant resource center. Velazquez said she would like to pursue a master’s in political science or international studies after graduating in May. She aspires to work for a nongovernmental organization and earn her Ph.D.
Velazquez is grateful that being a Newman Civic Fellow provides a platform to raise awareness about immigration issues and educational equity, she said. The Newman Civic Fellowship, named for Campus Compact co-founder Frank Newman, is a one-year experience emphasizing personal, professional and civic growth for students who have demonstrated a capacity for leadership and an investment in solving public problems. Through the fellowship, Campus Compact provides a variety of learning and networking opportunities, including a national conference of Newman Civic Fellows in partnership with the Edward M. Kennedy Institute for the United States Senate. The fellowship also provides fellows with access to apply for exclusive scholarship and post-graduate opportunities.